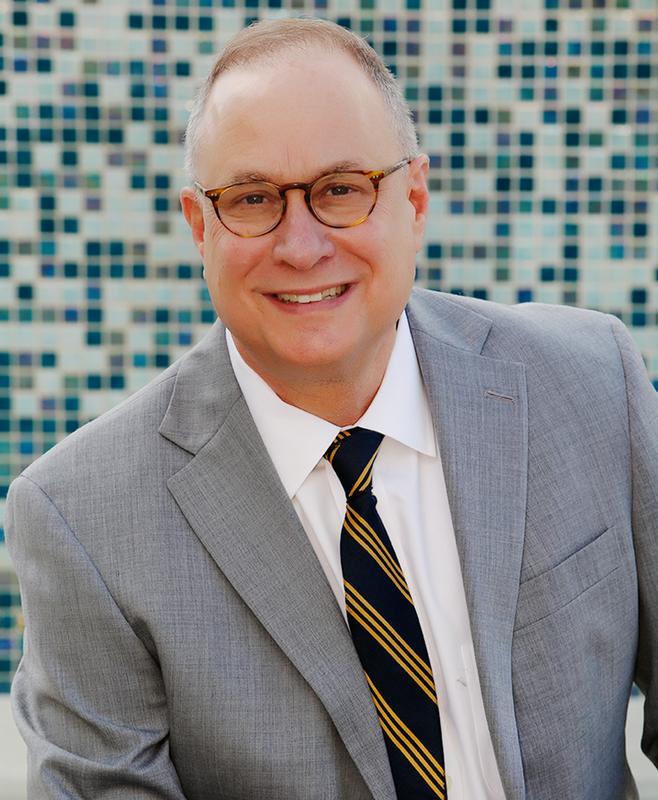 Blue Lotus Law | The Law Office of David A. Frankel, P.A. until we rise to justice. David has been a force for justice both as a capital crimes prosecutor and as a criminal defense attorney in South Florida. From a lifetime career in litigation, David understands that justice must be cared about, stood for and ultimately won. His work is dedicated to achieving the highest and best outcome for every client he serves. David represents clients charged with all crimes in State and Federal Courts including homicide and death penalty cases, major felonies, drug offenses, grand jury representation and misdemeanors. David offers expertise and support to trial attorneys with legal matters pending in both state and federal court by providing litigation support and trial representation. The presentation of legal issues to a higher court ensures fairness and can often be the only course of action to protect your interests if an error was made. "David took a chance on me, believed in and fought for me. Because of him I’m able to be with my family. I’ll forever be indebted to him. I thank him every time I see him.” ~Taniqua L.
"Mr. Frankel goes above and beyond to help his clients. He believed in me and never gave up. Mr. Frankel will fight for you until the end. This was a criminal defense case that ended with a great outcome." "I actually met David as a veteran practicing yoga. I can never repay the kindness and so I pay it forward the best I can. His services were phenomenal and I did win. Thank you David." ~Adriane R.
"We are so thankful for David and his team. We had a criminal case and he knew exactly how to handle it. His team fought all the way and the end result what he had wanted. Thank you David for believing in us."